Luxembourg is a one province minor. 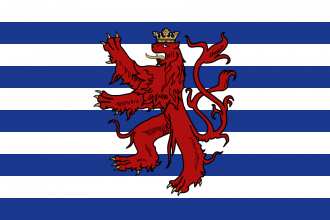 With Walloon it has a culture of the French culture group but it is also a part of the HRE. It does not exist in the 1444 start, although it has cores, hence it can be released due to rebels or as part of a war. Luxembourg exists as independent nation in game starts after 1815. This page was last edited on 16 July 2018, at 22:03.